The White Hart is a community, live music pub. It has a pool table, darts board and hosts live music every weekend. 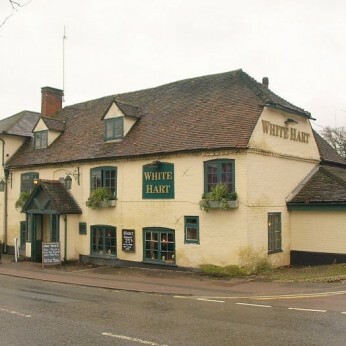 The White Hart Inn is approx 300 years old and is one of the oldest Pub’s in Basingstoke. Recently refurbished, they have some cosy sofas where you can relax, enjoy drinks, meals and conversation.They also have a pool table, dart board and jukebox. Live Music and DJ - twice a month. Selling Craft Ales and Lagers on draught and in bottles. Meal times: Bring your Own Food, Order Takeaway - We provide the plates and cutlery - and do the washing up.